The greatest way to love our neighbour is by sharing Jesus Christ and the gift of salvation that He offers to every one of us. As a reflection of His love, our God has moved us to embrace the task of assisting with the physical needs of our neighbour as well. 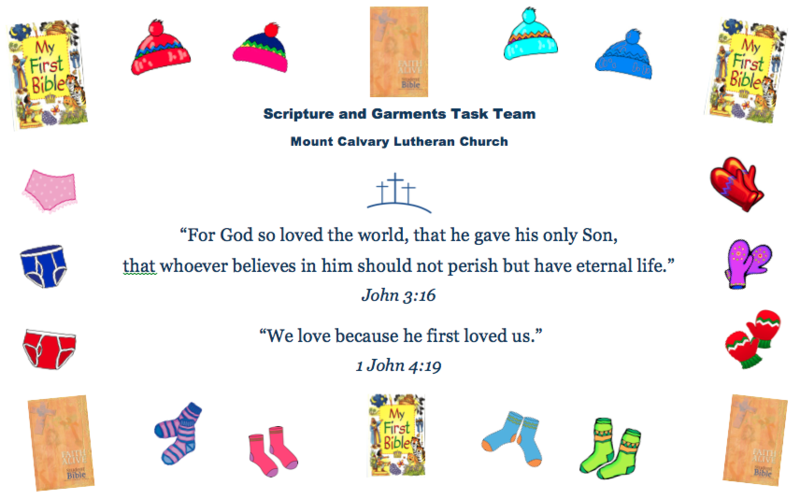 Members of our Church support our Scripture & Garments outreach with the gifts they have been given. 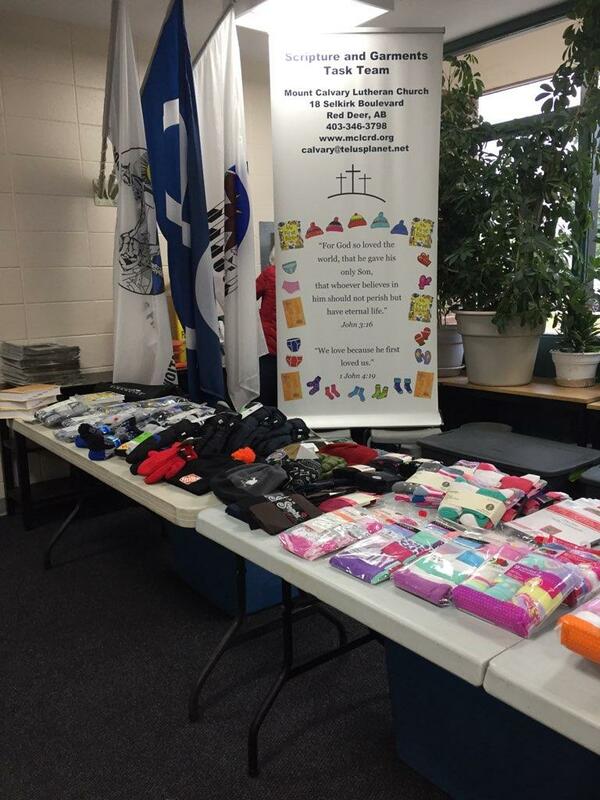 Two to three times per year we have the opportunity to visit a local school to provide age appropriate Bibles and hand out much needed clothing such as toques, mitts, socks, and underwear. 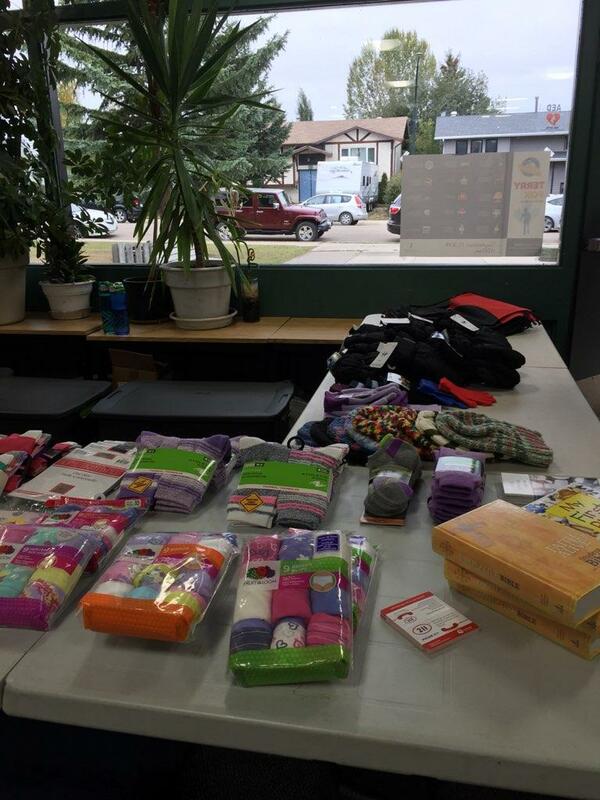 We also recognize the larger need within our community and pray that we will be able to expand our ministry and reach out to other schools in Red Deer to provide for some of their needs as well.